Having these classics as part of your set list will for sure get your crowd moving, dancing, and singing along with these memorable tracks. 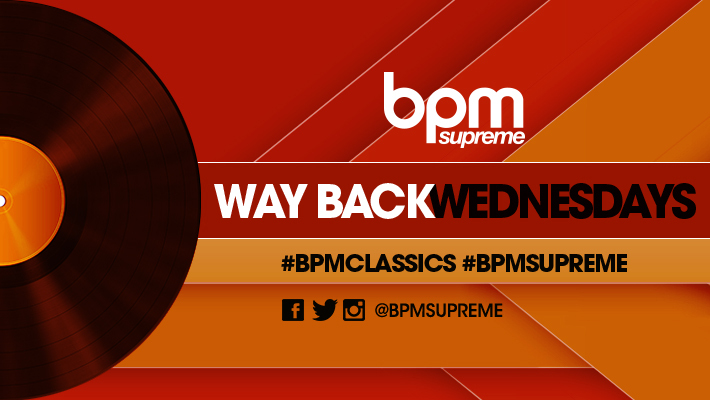 Download all of these classic tracks and many more at BPMSupreme. Not a member yet? Go to bpmsupreme.com and subscribe for unlimited downloads on all your favorite classics and remixes.